Keelogyboy Mountain is the 775th highest place in Ireland. Picture from group : Southern side of Keelogyboy Mountain from SW Top. Picture: Southern side of Keelogyboy Mountain from SW Top. Some cliffy interesting sides with a boggy top. 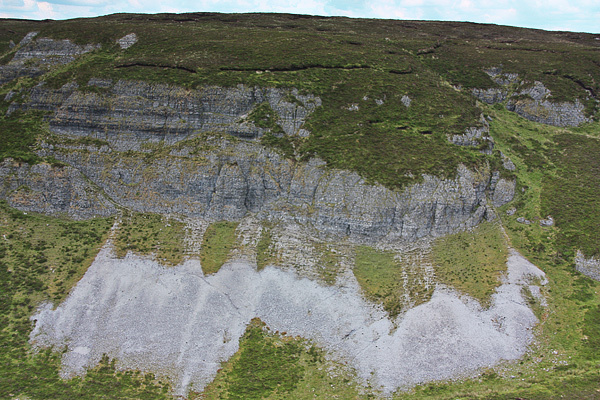 The west and south west sides of Keelogyboy Mtn have some interesting cliffs however the summit area itself is the least interesting of the Keelogyboys, being covered in peat hags.